Scheduling your students shouldn't be a hassle. 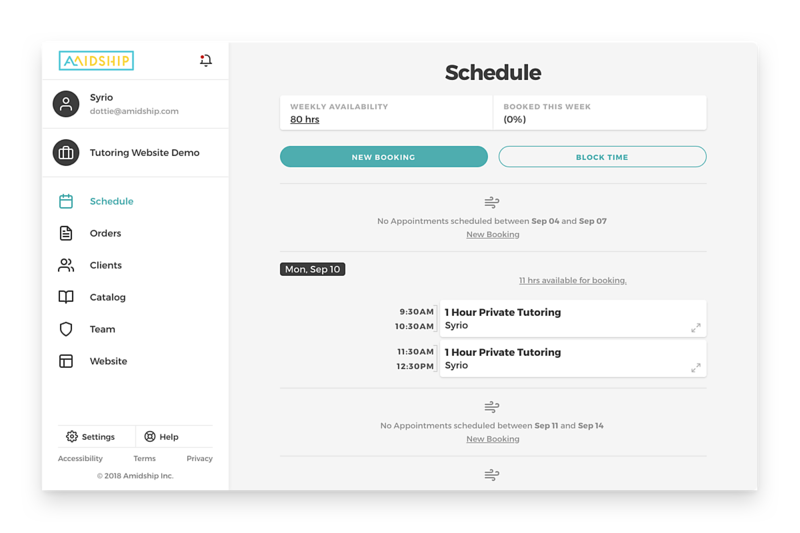 Now you can create and manage your appointments from any device. 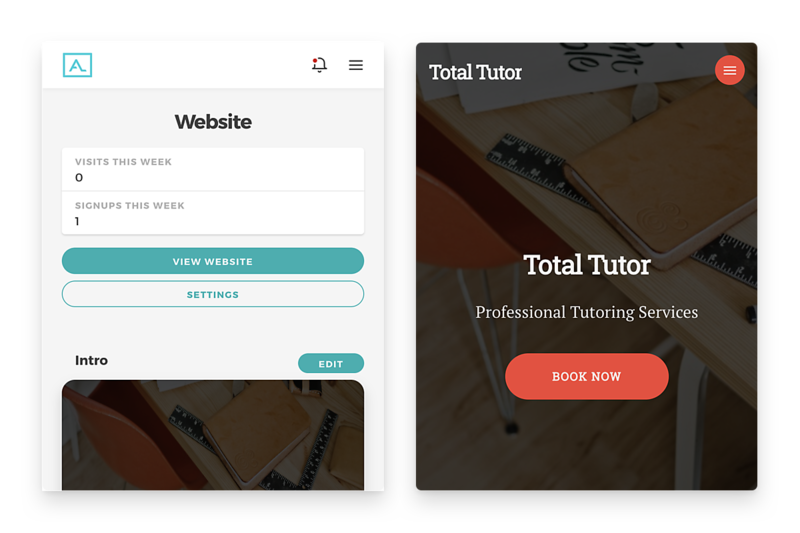 You can even set up recurring sessions for your students to save you time! 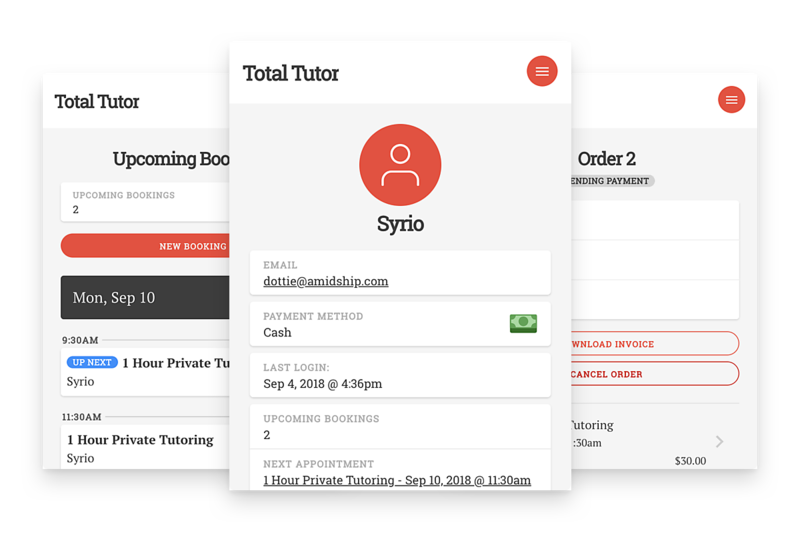 Give parents and students an easy way to book and manage sessions online. Once logged in, they can make payments, download receipts, and even edit their contact info.